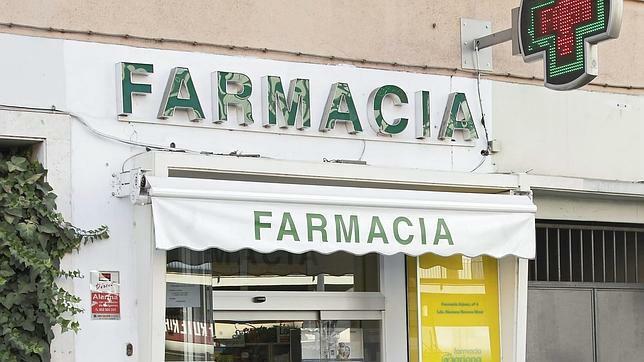 Small farmacias (pharmacies) that are struggling to stay afloat have been thrown a lifeline by the Junta de Andalucia. Farmacias which had a turnover of under €200,000 last year will be able to apply for a series of grants and tax relief schemes to help them keep their doors open. The Junta says that the local farmacia is a vital institution in small villages and an important part of the national health scheme. I can’t help thinking it would help the farmacias more if the Junta paid its bills on time – I understand that when you get a prescription, the pharmacy may have to wait up to six months to get paid for the states share of the bill. Or maybe the Junta should just underwrite the cost of apples. Anyway, the measure is said to be essential for the smaller farmacia and some 150 of them will stay open this year thanks to the measure. 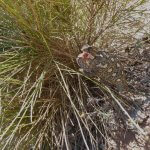 This entry was posted in Blog and tagged farmacia, grant, junta, pharmacy by David. Bookmark the permalink.